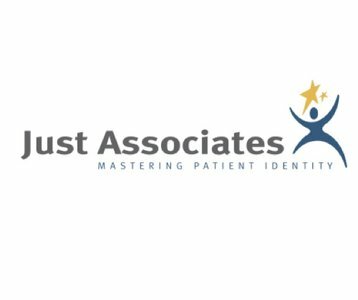 Just Associates is a healthcare data integration consulting firm that delivers superior value through improved data integrity. We have the technology, process expertise and systems knowledge to deliver tailored, value-added solutions that improve financial outcomes and business processes and supports delivery of quality patient care through improved data integrity. Services include: MPI Clean-ups, IDManage® On-going MPI Support Services, IDOptimize® Patient Matching Algorithm Optimization, and IDSentryTM Duplicate Detecting Software.